Kids like to see people that look like them, they thrive when they can relate. 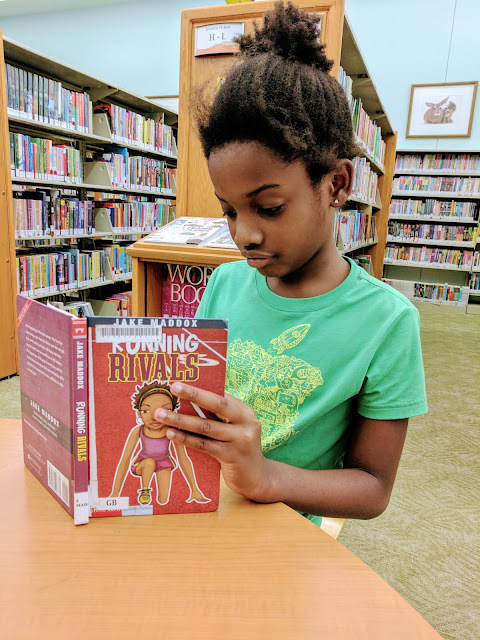 I watch my "I-don't-like-to-read" daughter devourer a book cover to cover in one sitting at the library because the girls on the cover looked like her. She relates to the character on so many levels they were both brown, had the same hair do and was competing in a sport. She felt like the story could be about her. It didn't even feel like reading she said when she was done. 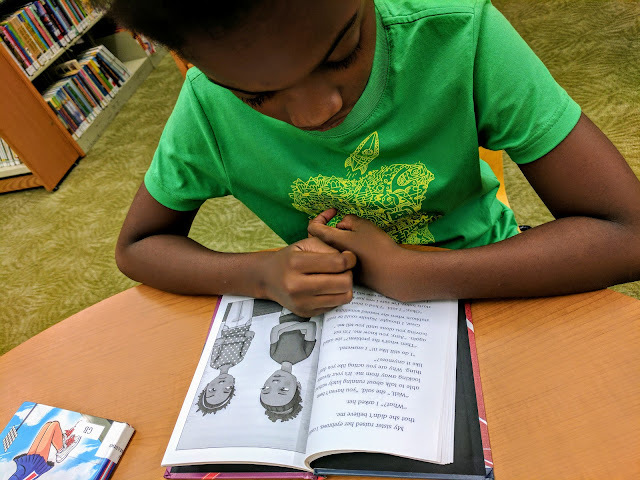 She says: "it was like watching a fun show in her brain"
Because it's so important, and I see the result first hand, I wanted to share our list of books for brown girls .